RE: Your computer is not protected (STILL) - Why? Your computer is not protected (STILL) - Why? No problems found it tells me. So now what? Uninstall and reinstall McAfee (AGAIN)? This is getting ridiculous. Just tell us what did you do last time, did u install and run registry cleaning or defrag software? This thing has happened due to McAfee files in registry or in services got messed up, one more thing can be the reason, please run a good anti malware like Malware Bytes that is freely avaialable and chaeck for any other potential threat, as this threat could be doing some bad things with McAfee files.. I do not think you can correct this problem, the only solution would be to re install McAfee, after completely removing it, but you can do it later on, when you would have finished my abobe given procedure.. I was having the same sort of problems - nothing was able to fix it and as far as I know it would still be a problem if I was still with McAfee. You can get a 30-DAY FREE TRIAL of their product before purchasing it. Yes, it's more expensive than McAfee but since I installed it I haven't had one problem. It does everything that McAfee does (without the glitches) and much more. I could not be happier. There is little likelihood of anyone from McAfee attending these forums over a weekend so I suggest you try Technical Support Chat, linked at top left of this page or in my signature. Dichten, this can happen with Kaspersky, Norton, .... you name it. If people jumped ship every time there's a problem they would be endlessly circulating from one product to another. If you can't find these files don't worry. It just means that MCPR has done its job. 4. 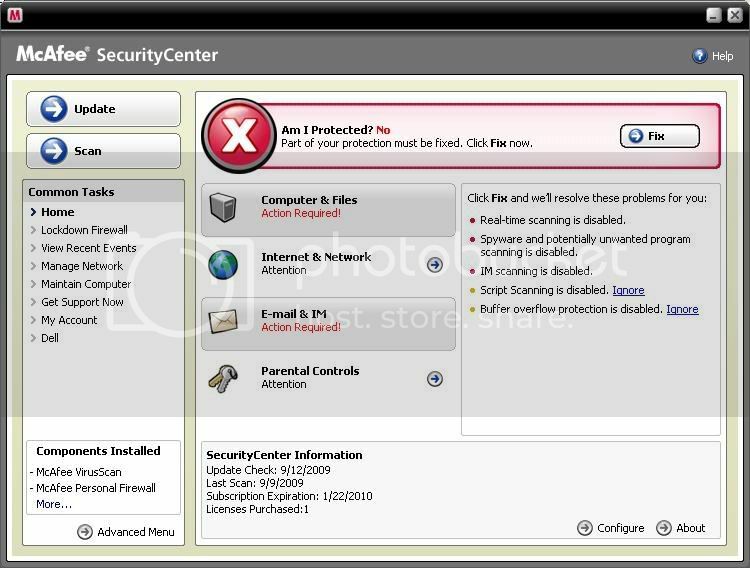 Reboot and redownload/reinstall your McAfee products directly from your account at the McAfee web site. I hadn't had any problems with your product before your 2009 3-User Total Protection came out. Since I purchased that, once every single month I would have installation issues with the McAfee updates. They downloaded, but they wouldn't install. No matter how many times I ran the MVT, the Proxy Fixer, removed or reinstalled the program - it would happen again. 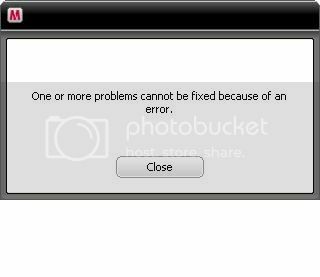 Things would run smoothly for a couple of days, a week at most, after I reinstalled the product and then the problem would resurface. My computer would not be protected and I could not fix this because the updates would not install. I went to the Tech Support, I came to the forum and no one was able to help me. Everyone kept insisting that it was my computer which caused the problems. The headaches were just too much. I'm sorry if that makes me a drowned rat. I appreciate your feelings and I've been there myself. Usually these things are caused by abnormal settings (McAfee relies on default settings in Internet Explorer, for instance) or competing software, or infection. 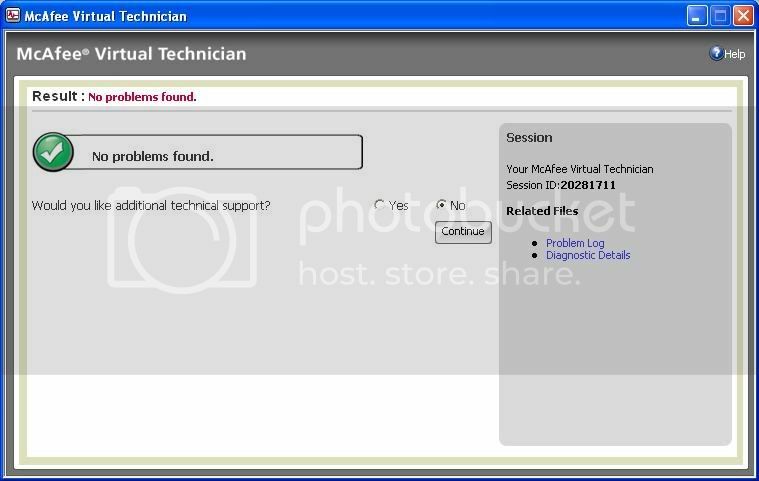 That's why we have free Technical Support Chat. If at first you don't succeed, ask for an escalation. We can only repeat steps that are available to us here as we are only volunteers here, not McAfee staff. 1. Run MalwareBytes to see if anything is infected. Shouldn't McAfee be preventing my system from getting infected and reporting if something is infected? Why am I paying annual dues to McAfee if I need another software program to do its job? 2. Uninstall and re-install McAfee. Really? This is the third time this month that I have re-installed the Security Center. I am tending towards Ditchen solution - Ditch McAfee and go with somethibng more reliable. BTW - MalwareBytes showed no infected items (AGAIN). Sorry for trying to help. I'm not sure why you posted in the first place if you didn't want to jear the usual responses. 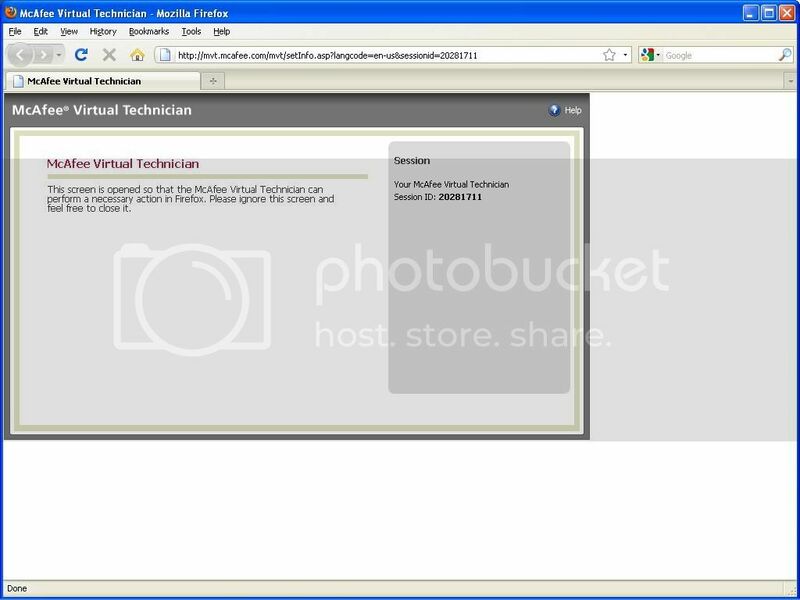 Technical Support is linked, as previously stated, at the top left of this page. Also in case this applies, FYI anyone who purchased McAfee retail within the last 30 days is also entitled to free phone support. Well sorry to hear your story mparrott, but i would say one thing to you, no antivirus or security software can give 100% guarantee in everything, whether it's detection is poor, whether it's scanning engine or product is causing problem or some wiered pop ups, that Kaspersky surely has this in it's application filtering, and that is really annoying. nor it has has Artemis like protection. Second thing, Norton , Kaspersky or any other suite are capable of protecting user, unless you keep a positive approach, using Malware bytes is recommended in Norton and Kaspersky forums, and there is nothing to pay for using Malware bytes along with, as well as this thing is recommended to use just to do double check, for our own satisfaction so that we can be bit confirmed that this or that thing is not happening because of any threat..
After using the tech support chat and following Ex-Brit suggestion, I used the McAfee Removal tool to completely remove all traces of McAfee from my system and re-installed it (fourth time). Hopefully this will fix the problem. Fingers crossed.